Consumer Angel wants to level the playing field between Consumers and Businesses by educating the #Consumer in to whom to complain, how to complain and how to get maximum attention for your complaint. You can follow us on various social media sites. Discuss the articles, find out about Consumers Angel and interact with other readers by following Consumers Angel’s Facebook page. 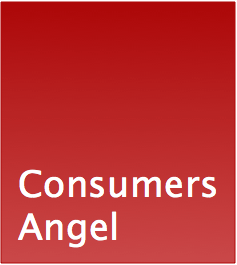 For all the latest updates and new content, check out Consumer Angel’s official Twitter feed.